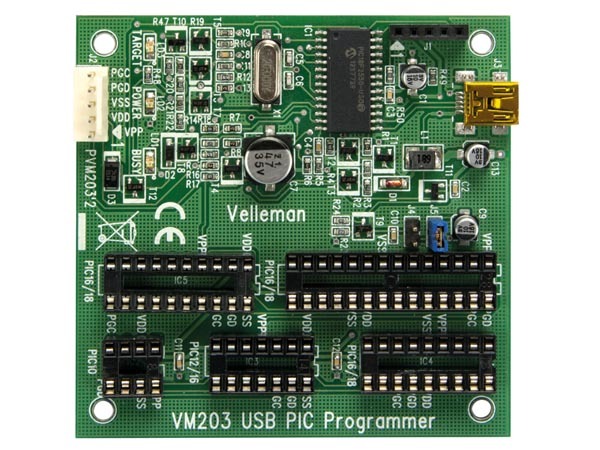 This PICKit™2 Development Programmer is very versatile. 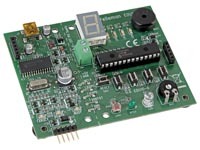 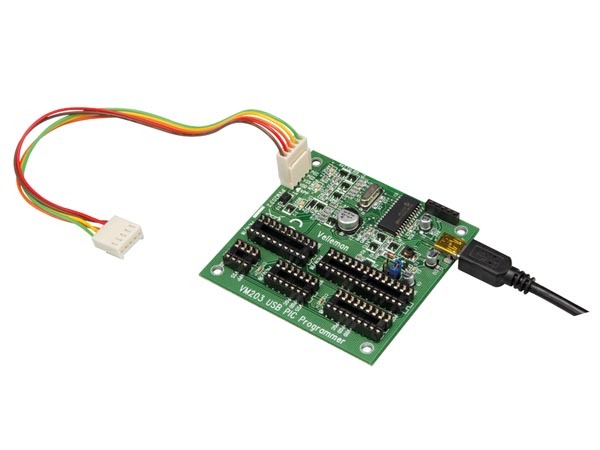 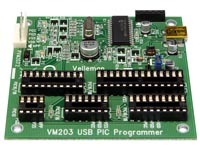 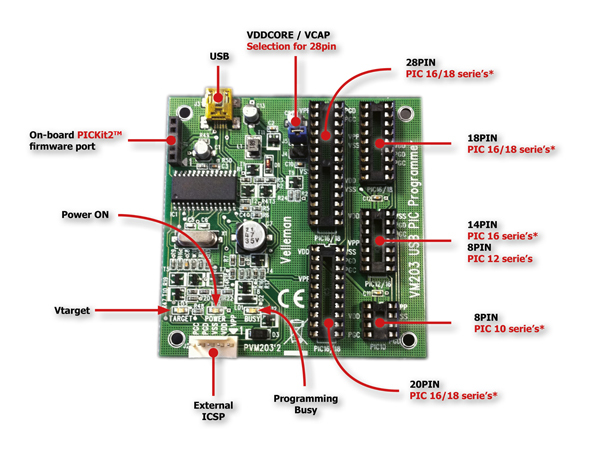 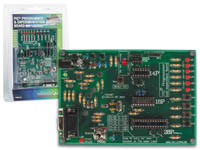 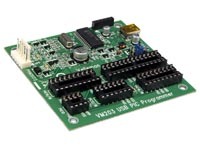 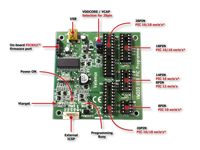 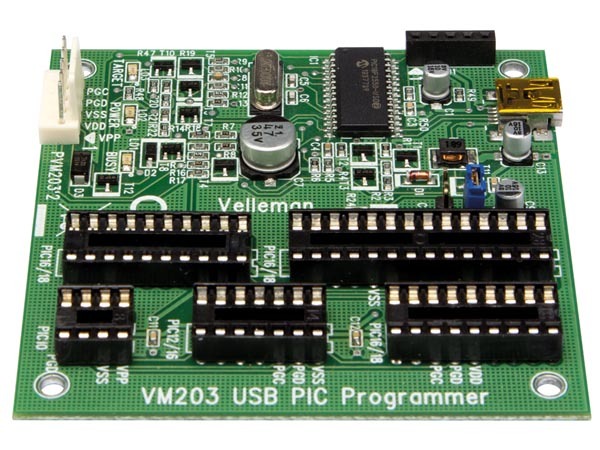 It features on board sockets for many types of PIC® microcontrollers. 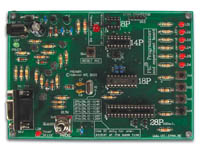 Also provided is an ICSP connector, to program your onboard device. 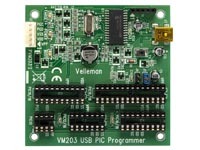 Check Microchip.com for PICKit™2 compatible devices. 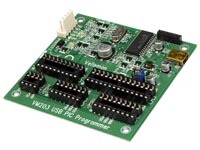 PICKit, PIC and MPLAB are trademarks or registered trademarks of Microchip Technology Inc.
dimensions: 70 x 73mm / 2.76 x 2.87"